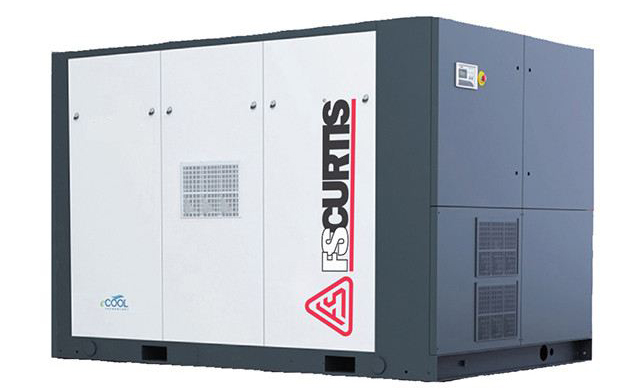 JCompressor Services Sdn Bhd was formed and incorporated by a group of well-trained Air Compressor System professionals who have been in the Air Compressor Sales & After Sales Service business for more than 20 years. It is a dynamic engineering company specializing in compressed air technology. Our objective is to meet and exceed the demand of our clients by providing quality products and services at the right prices. With our well-trained and experience sales and service team, we are capable of trouble-shoot, perform field repair and major overhaul on most major brands of industrial air compressors. In addition, we are able to save you valuable production time with our well-stocked inventory, well-equipped workshop and air compressor rental programmed. With our highly qualified engineers and technicians, we are able to provide you sound consultation on all aspect of your compressed air needs from custom design to complete built up compressed air system, that is best suited to your specific needs. Last but no least, we are very encouraged by the growing list of clients who are entrusting their business to us and hope you will soon be one of them. Should you require any further information, please do not hesitate to contact us.